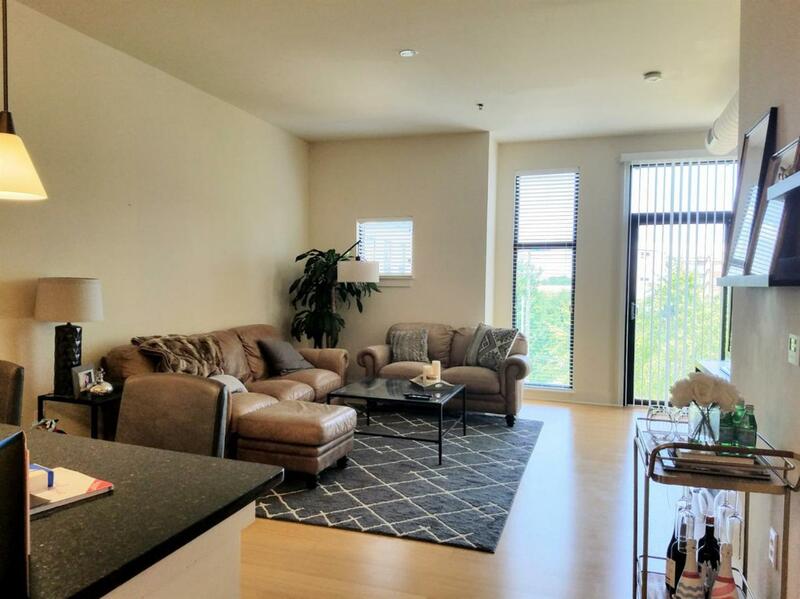 Own your own condo that is as close to campus as the dorms! Currently a 1 bedroom with a study that can be enclosed to make a 2nd bedroom with the bathroom between them. You can not get a better location next to the University of Kentucky, and just a short 5 minute walk to downtown. Go see the Wildcats play at Rupp Arena, enjoy Triangle Park, or check out Thursday night LIVE at Cheapside Park. Not to mention all the restaurants and night life. Kitchen island accommodates seating, pendant lighting. Beautiful bamboo flooring. Extra large vanity in bathroom with large walk-in closet. Includes 1 reserved parking space. Photos are of a similar unit.